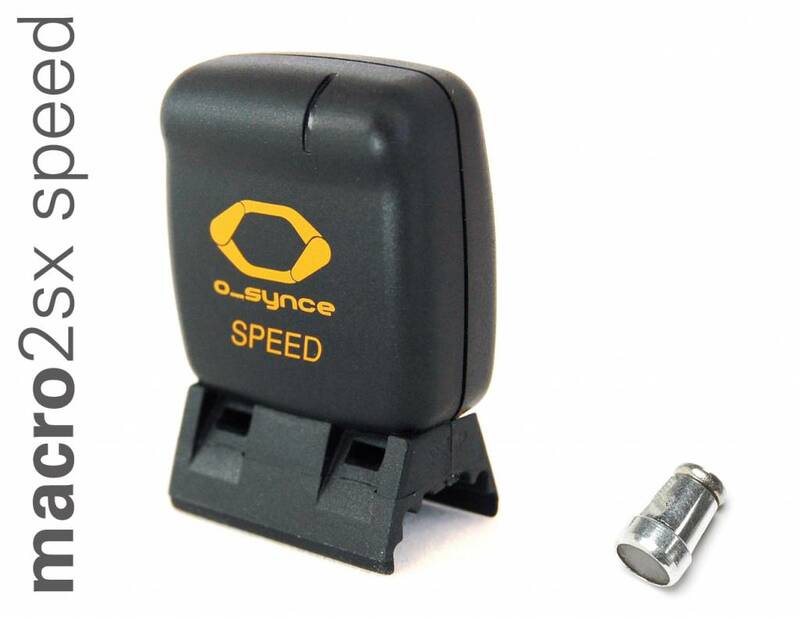 The O-Synce Macro X satisfies almost all wishes that you as cyclists can have. 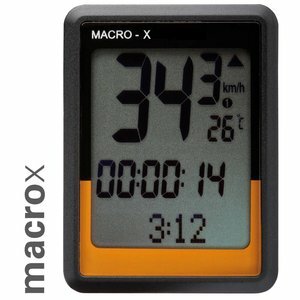 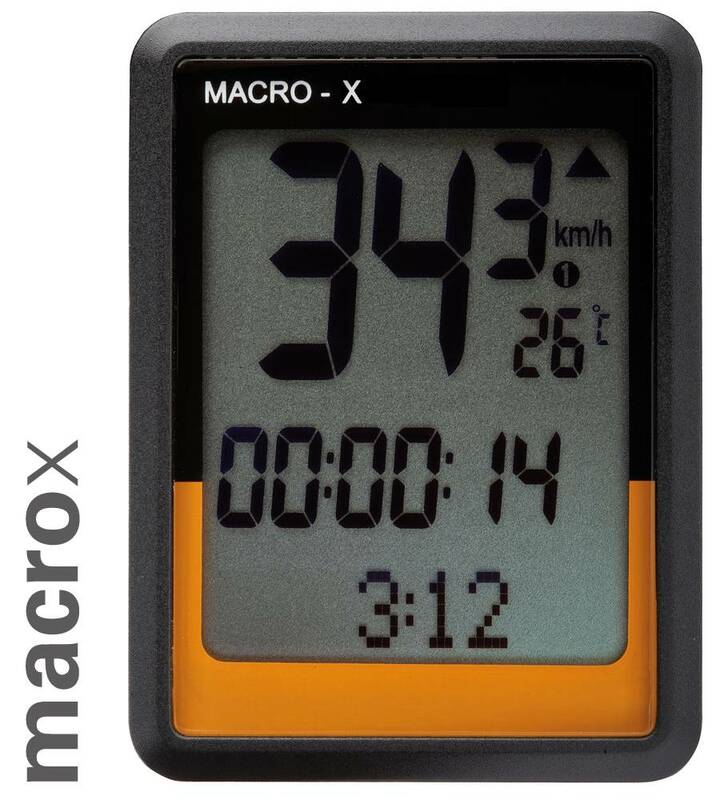 The MACRO X-Series uses the digital ANT + protocol. 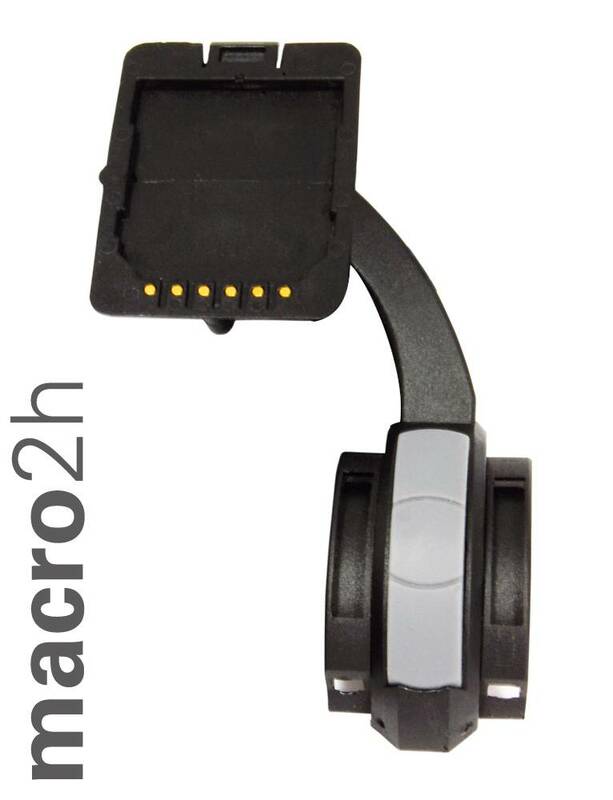 Downloading of tours and training data via pc interface.